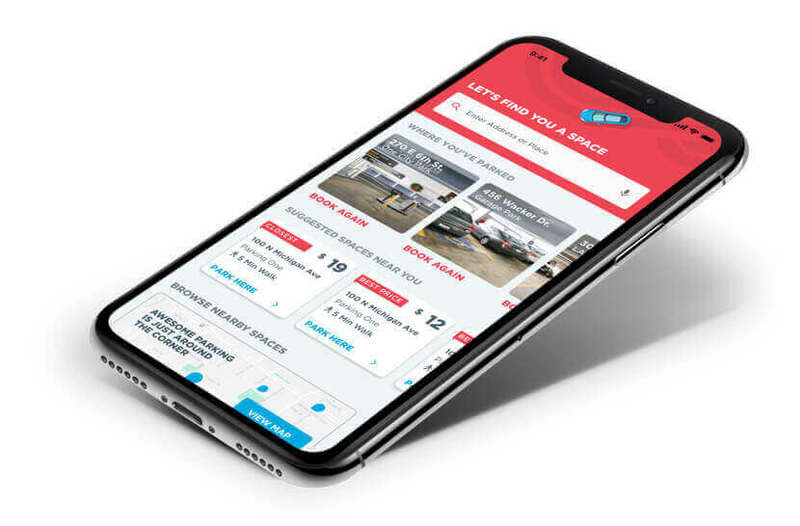 Searching for Staten Island parking spots can be a difficult task, but when you have the help of ParkWhiz, it's as easy as checking your email. ParkWhiz can help you search for the best Staten Island parking spots, regardless if you're there to see the Staten Island Zoo, visit Sailors Snug Harbor, go back in time to Historic Richmond Town, walk through Freshkills Park or visit friends and family. 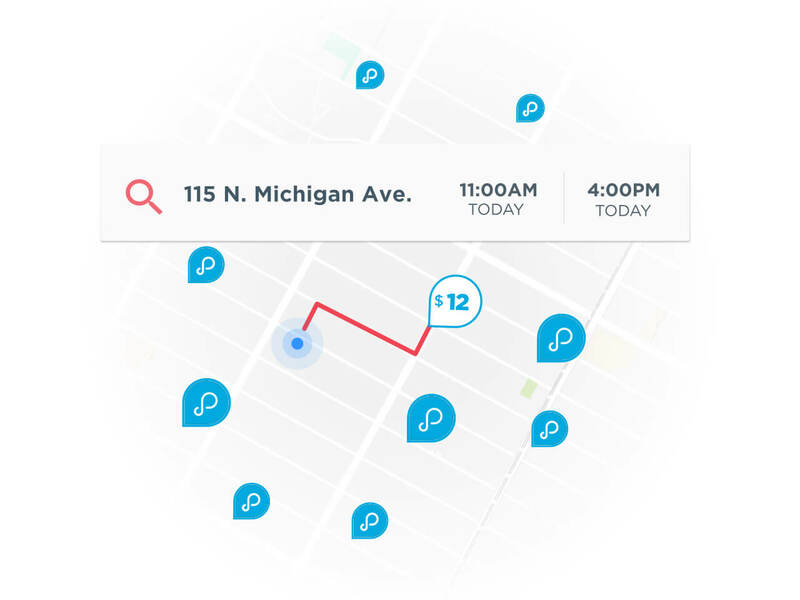 ParkWhiz can assist you by searching Staten Island parking lots and garages by filtering for price, location and other amenities, so you'll be able to find the Staten Island parking spot that works for your needs! 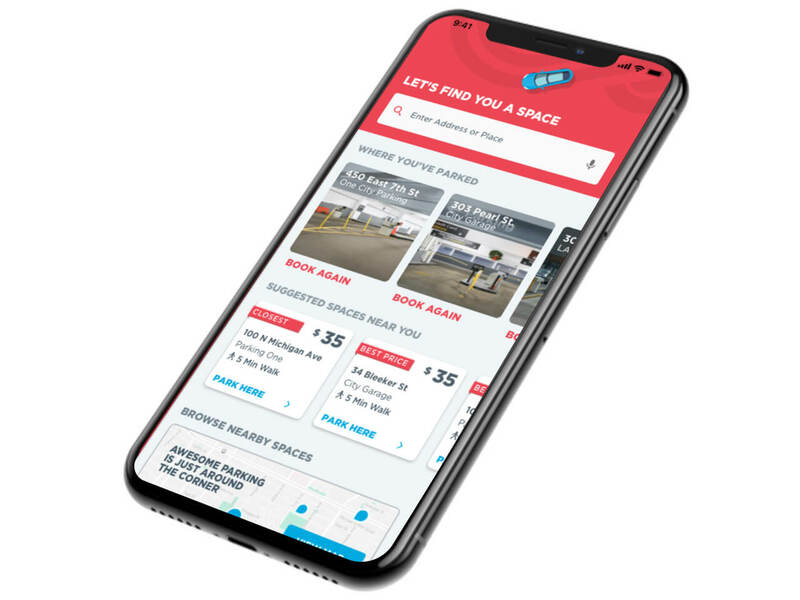 All you'll need is the time and date that you need to park, select a parking facility and then book your Staten Island parking spot online, via smartphone, PC or tablet.